Human right lawyer, Femi Falana, has made good his threat to file a lawsuit against the Federal government after he broke his leg in a manhole he fell into while on his way to work in Abuja a few weeks ago. “I am sure you saw me limping and using a walking stick when I was coming in. It is because I fell into a manhole while walking to my office on Shehu Shagari Way. I broke my leg and I am even wearing Plaster of Paris and I was even hospitalized. So, I won’t like the ordinary Nigerian leave it to God. I have decided that tomorrow I will sue the Federal Government.” he told the participants at the National Stakeholders Summit on Whistleblowing in Abuja. Falana has now filed a N100 million lawsuit against the Federal Capital Development Authority. The lawyer who has been appearing in public with the aid of a walking stick, is seeking N100m damages for the injuries he allegedly sustained. In the court papaers filed at a Federal High Court in Abuja, Falana said that he has so far spent N209,580 on his medical treatment. He said he now had to endure carrying a POP cast about and walking with the aid of crutches for at least four weeks, on the advice of his doctor. 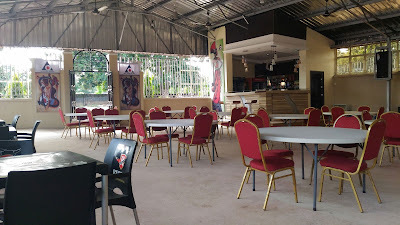 He said apart from the fact that the accident disrupted his business, he had to pay N209,580 as the medical bill at the National Hospital, Abuja where he was rushed to and admitted. 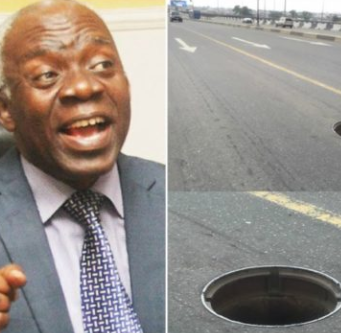 Falana is seeking a court declaration that the FCDA failed in its responsibility of either ensuring that the manhole was properly covered up or putting up a caution sign to warn road users. 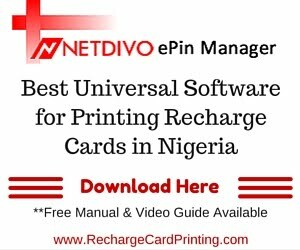 He wants the court to order the defendant to refund his medical bill of N209, 580 and pay him N100m in damages. He also asked the court to order the FCDA to immediately ensure that all the manholes in Abuja are covered up. The suit is yet to be assigned to any judge.